If you’re getting ready to retire, you may be thinking about downsizing. Having a large house makes sense when you’re raising kids, but once you reach your golden years, it usually makes sense to move into a smaller, more efficient condo. 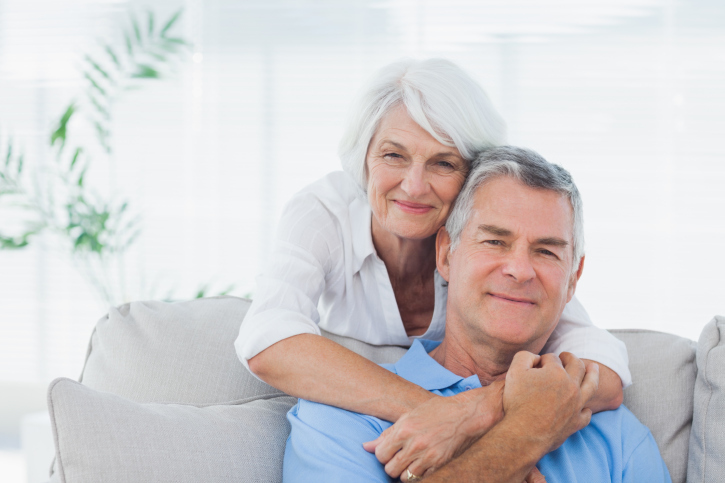 While downsizing may seem impossible, these six tips will help you reach your goal. If you’re finding it hard to figure out what to keep and what to get rid of, stick to the six-month rule – if you haven’t used an item within half of a year, you probably don’t need it. Seasonal items aren’t used as much, but if you haven’t used them within a year or two, it’s safe to get rid of them. Measure your furniture, your current room sizes and your future room sizes. After you’ve done that, do it again. Nothing’s worse than wrestling with your heavy sofa for hours on end to find out that it won’t fit in your new living room after all. Once you know where your new home is going to be, get the floor plan or draw one up yourself. Use measurements from your furniture and other big items to figure out where you’re going to put things. If it looks crowded on paper, it will probably look even more crowded in person, so make sure your plans look okay before you decide to hire a mover or move everything yourself. With all the new technology coming out, it’s easy to transfer almost all of your physical media to electronic form. While you might want to keep your all-time favorite books and movies in physical form, you can put most of your reading material on an e-book reader and most of your movies on a computer or external hard drive. Yes, you need to have a soup ladle, but you don’t need five of them. If you have more than one of the same item, consider getting rid of the multiples. You’ll probably find that your kitchen is the biggest culprit as far as multiples go, but you may also find that you have three tops that are very similar in color and style or four laundry baskets even though you only do one load at a time. If you’re moving to a neighborhood with a great library, plan to use it instead of bringing all of your books and movies with you. If you’re going to have a gym virtually next-door and can afford a membership, it may be time to give away your home gym equipment. Don’t forget that your real estate agent can be an invaluable resource when downsizing, so be sure to get in touch with them before you make the jump. In summary: moving is hard enough, but downsizing is even harder. By following these tips, though, you should be able to pare down your belongings so that you will be able to live comfortably in your new home during the best years of your life.